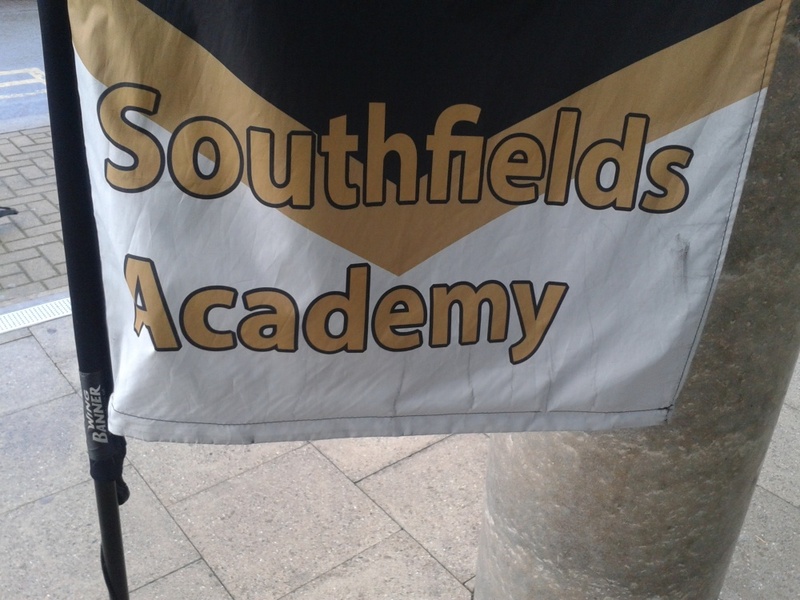 Victoria went to Southfields Academy, joined later by Veronica. We bought presents which were duly wrapped and presented to the kitchen and office staff, along with nice Thank You cards which we brought. The presents were very much apprecia ted. Victoria had the opportunity to speak to a group of delightful girls, who simply wanted me to stay with them. One of our old friends came along and, as usual, refused to leave, telling us all that has been happening in his family. It was a very trying time Eventually it was time to go back to their classes. « Southfields Academy visit 10th December 2018.